The Guhjali, also known as the mountain Tajiks, are of the Tajik people cluster. They are also called the Guhiali, Khik, Vakhan, Wakhani, Wakhi, Wakhigi, or Wakhs. 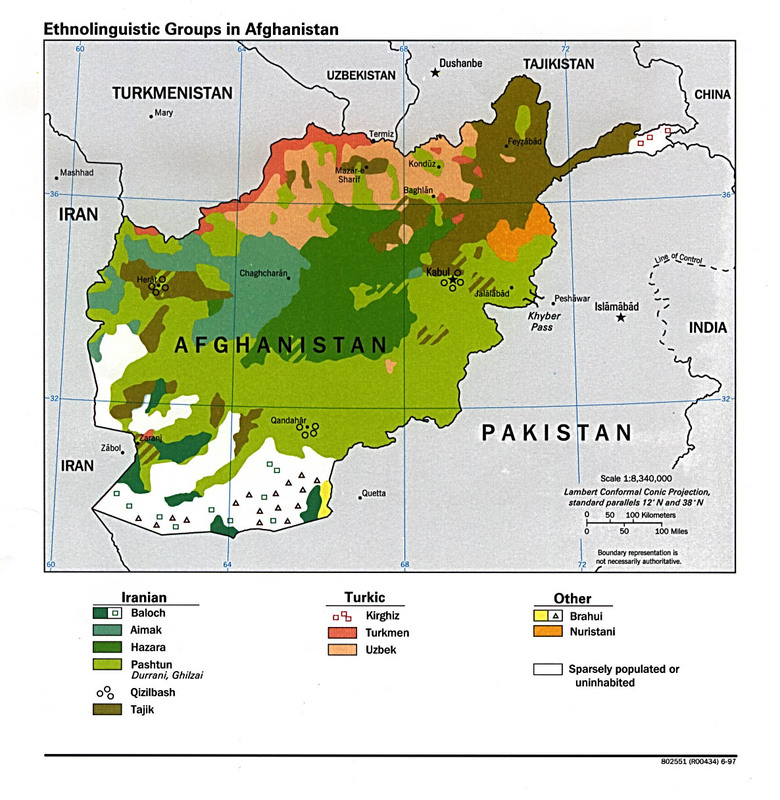 The Guhjali are found in China, Pakistan, Tajikistan, and Afghanistan. In Afghanistan, they are found in small, remote villages in the lower altitudes in the Wakhan Corridor and upper Badakshan. 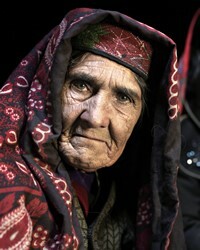 They mostly reside in 64 villages on the left bank of the Panj River in the Wakhan Corridor. The Kirghiz live in the high mountain valleys of the area, while the Wakhi lived in the lowlands areas. Relations between the two groups are often tense, yet both groups are economically dependent on each other. The Kirghiz depend on the Wakhi for grain, while the Wakhi depend on the Kirghiz for animals. The center of the areas where they reside is Khandud. Many have scattered and are refugees now. They speak Wakhi, and Indo- Iranian language. The literacy rate is below 1%. The Guhjali are Ismaili Shi'a Muslims. Some, however, are Imami Shi'a and Sunni. There are few, if any, Christians or churches among them. There are no known groups working among them. There are Christian audio recordings available in their language. View Wakhi in all countries. 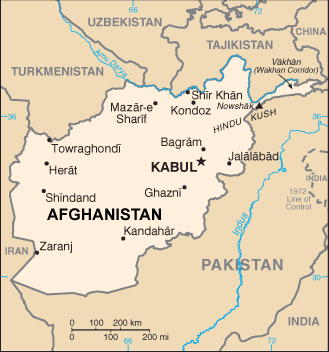 Location in Country: Badakhshan province: Wakhan district, Panj river area to Sarhad village; Khandud village is the center. 42 villages.